First of, your KMS server needs to be running Window Server 2012 R2. 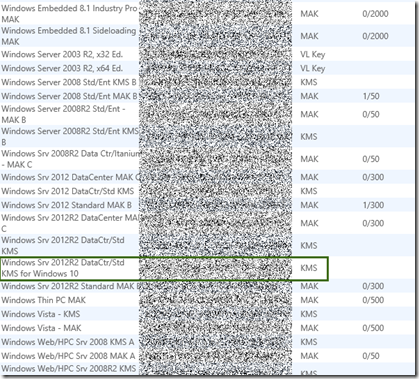 Windows Server 2008 R2 is not supported for activation of Windows 10 clients. 2. Then grab your KMS key from your volume license site. 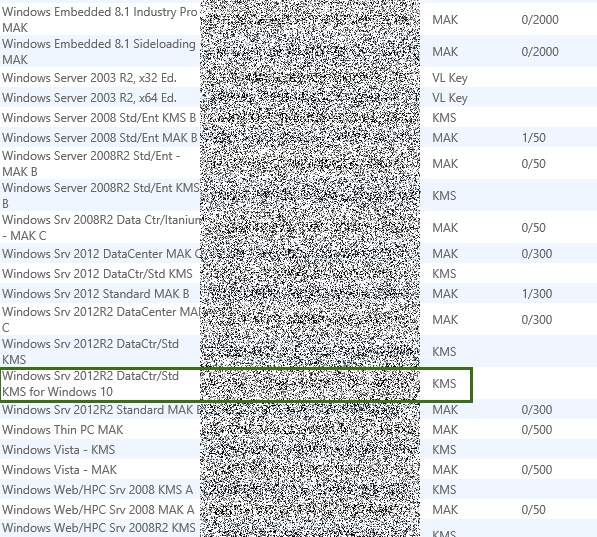 Then click on you active License ID and on the next page click on Product Keys. 4. 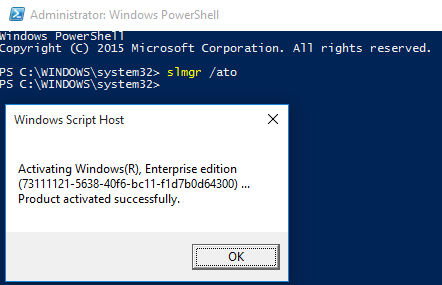 That’s it, your KMS server will now be able to active Windows 10 clients, as well as Windows 8.1 and Server 2012 R2.